Below are original paintings that I have available for sale at this time. When you find that perfect original painting, Contact Me to work out the details! Some of these paintings are the masters to limited edition prints. Clicking on the images of them will take you to the story about that particular painting’s prints. This beautiful vineyard is located in Dobson, NC. 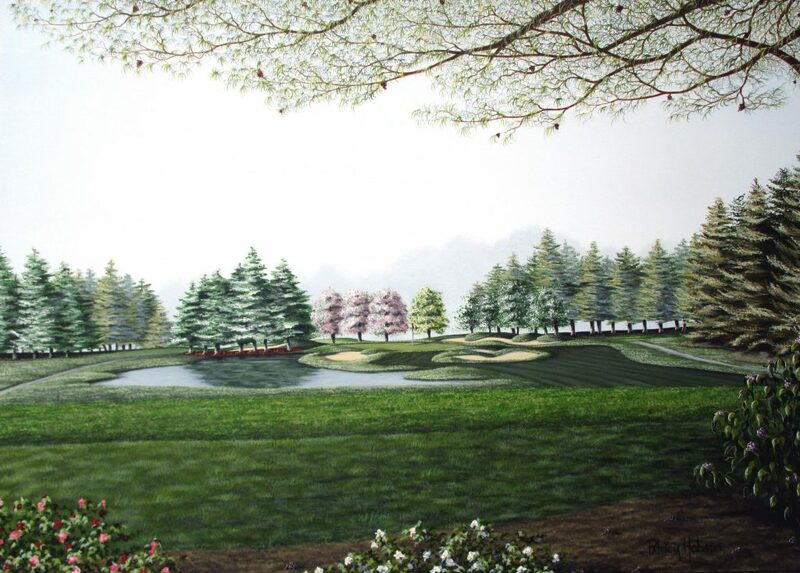 This golf painting features the The 17th green at the Yadkin Country Club in Yadkinville, North Carolina. 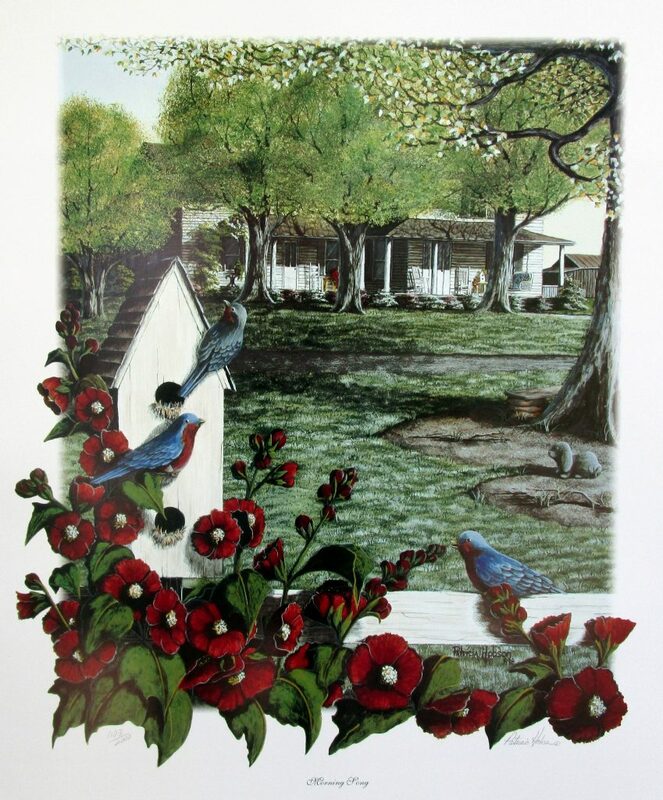 “On the Green” is the master painting to a limited edition of prints. “The Meeting” is the master painting to a limited edition of prints. Click on the image to read the story of this painting. 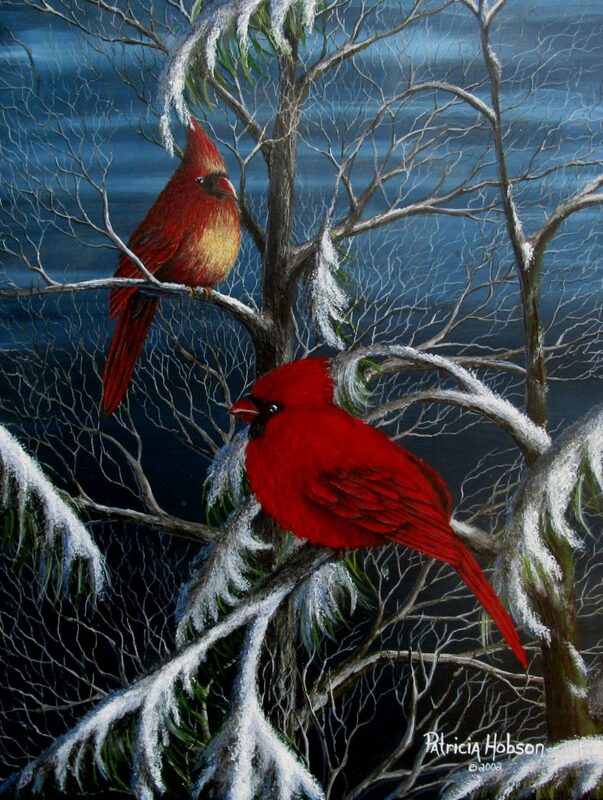 “Morning Song” is the master painting to a limited edition of prints. “The Diner” is the master painting to a limited edition of prints. “Autumn Breeze” is the master painting to a limited edition of prints. 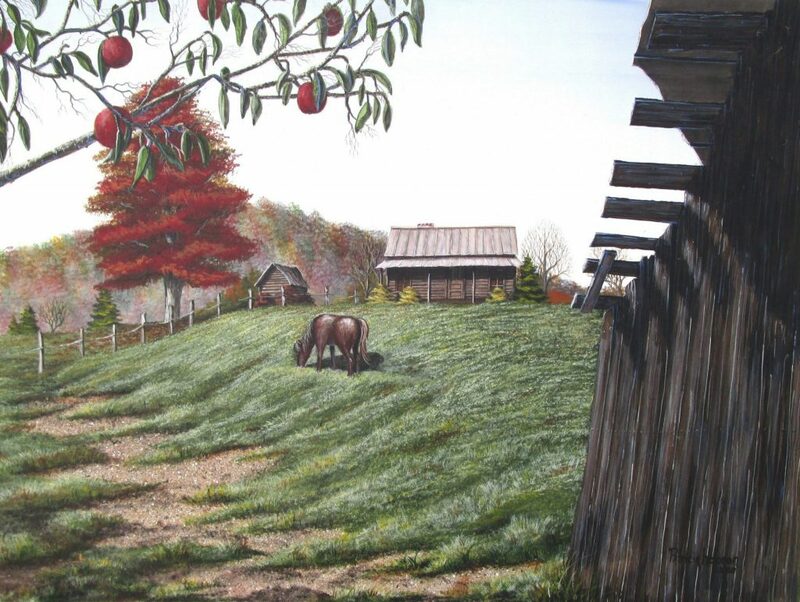 “Richmond Pearson’s Dream” is the master painting to a limited edition of prints. 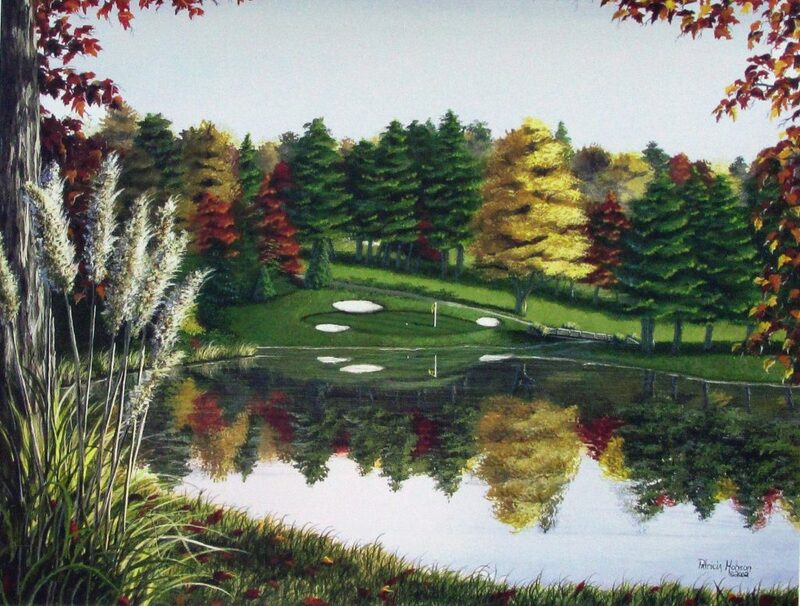 “The 12th Hole at Tanglewood” is the master painting to a limited edition of prints. 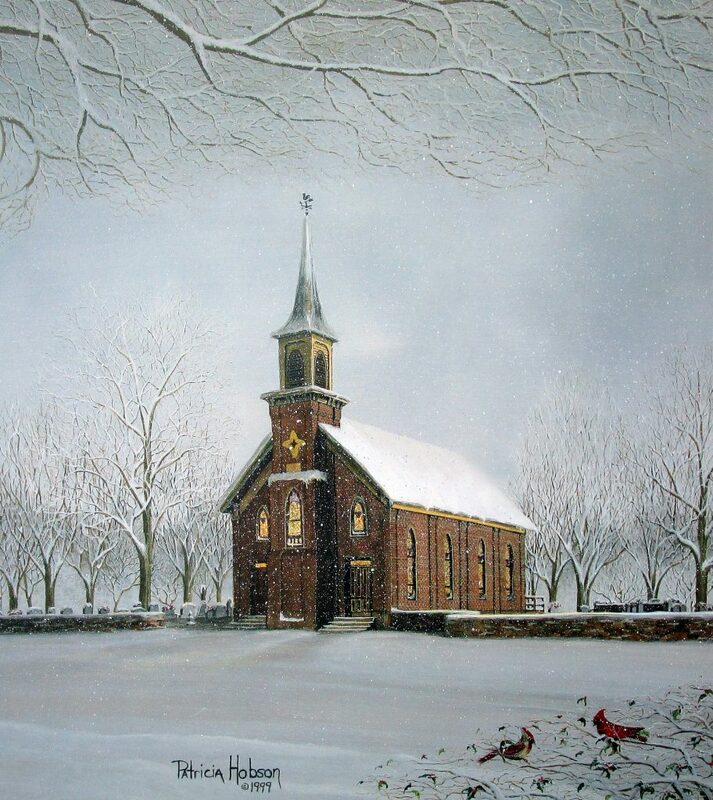 “The Chapel” is the master painting to a limited edition of prints. I did this painting from a picture we took when vacationing at the coast. This painting is a one and only and has not been reproduced. If you have a painting in mind that you would like for me to paint for you, please feel free to Contact Me to discuss the details! 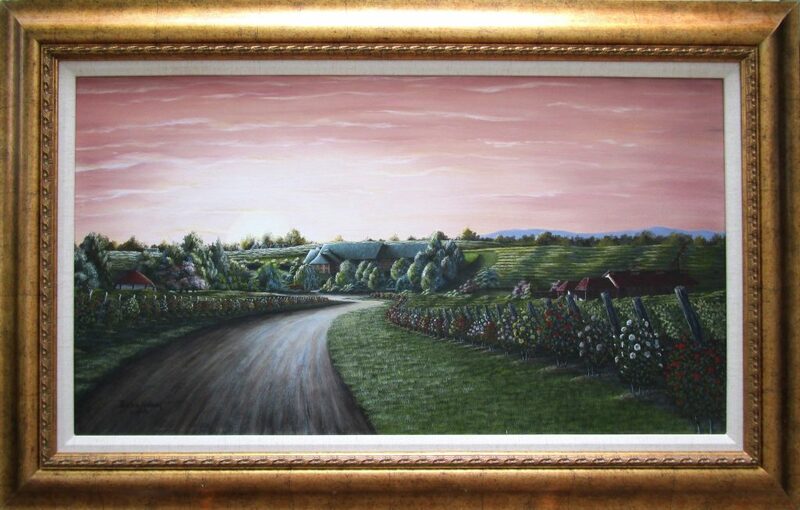 When You decide on the on the perfect original painting for you, we can frame it up beautifully just the way you want!